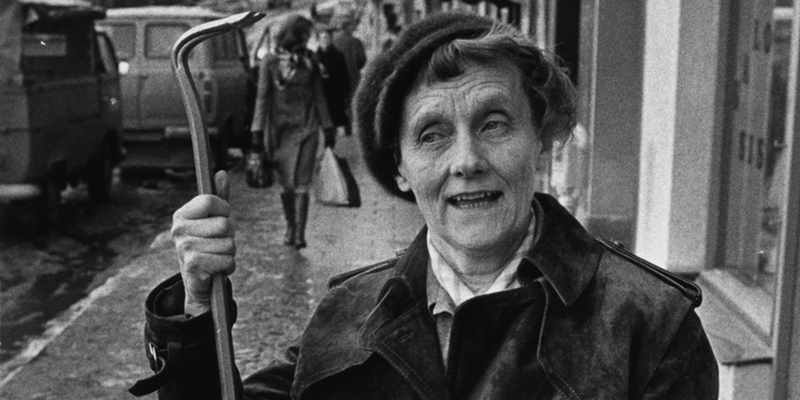 Astrid Lindgren has often described her childhood as a very happy period - “we spent a blissful ‘Noisy Village-life at Näs, not much different to the children in the ‘Noisy Village-books” - with a constant feeling of security that the love of her parents gave her and energetic play with both her three siblings and many other children who also lived around the farm. But the days weren’t just filled with play. Näs was a tenant farm to the vicarage. Astrid’s parents rented the ground from the vicarage and farmed the land. It wasn’t a large farm, but big enough to need several people to run it. This was a time before industrialisation had reached farming - Astrid Lindgren has herself called this period “the age of horses”, a time when the horse was still the pillar of agricultural life. All hands were needed on the farm and the farmer’s children would work side by side with maids, farmhands and temporary workers. This was not just a time before agricultural machines were introduced, but also before the breakthrough of radio and television, which meant that an oral tradition of story telling was still the main source of entertainment. During breaks and mealtimes, evenings and work shifts, stories, tall tales, funny anecdotes and songs flourished. 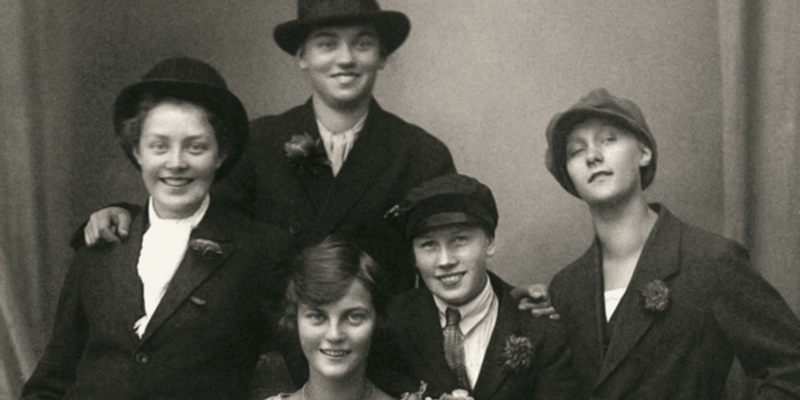 Astrid encountered or heard stories about countless people in her childhood that later ended up becoming the models for some of the most wonderful and singular characters in her books. 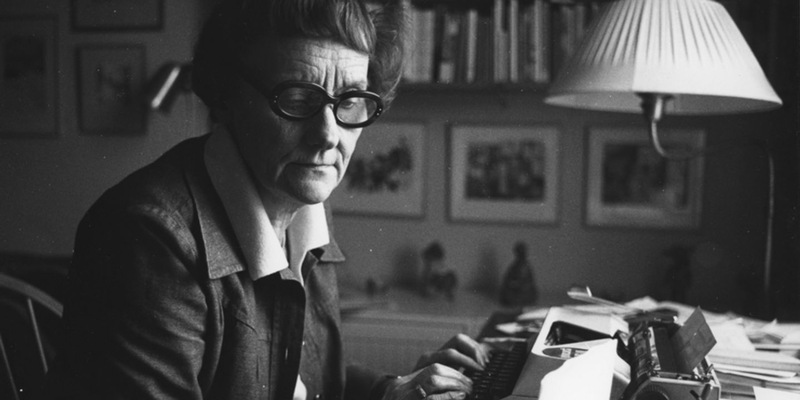 Astrid Lindgren’s parents were called Samuel August and Hanna. 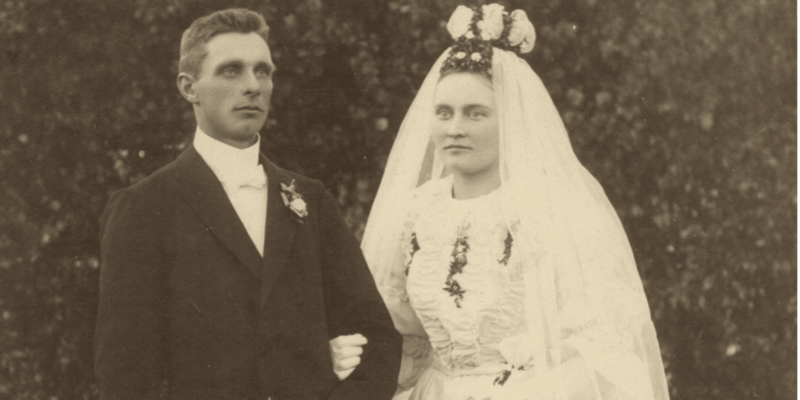 Both had been born in small villages outside of Vimmerby - Samuel August in Sevedstorp and Hanna in Pelarnehult. There was a cottage at Näs where Sven, who took care of the Ericsson family’s cows and other animals, lived with his wife Kristin and their daughter Edit. Astrid and Gunnar loved playing at the slightly older Edit’s house. She had her own room in the attic with the most incredibly exciting things. 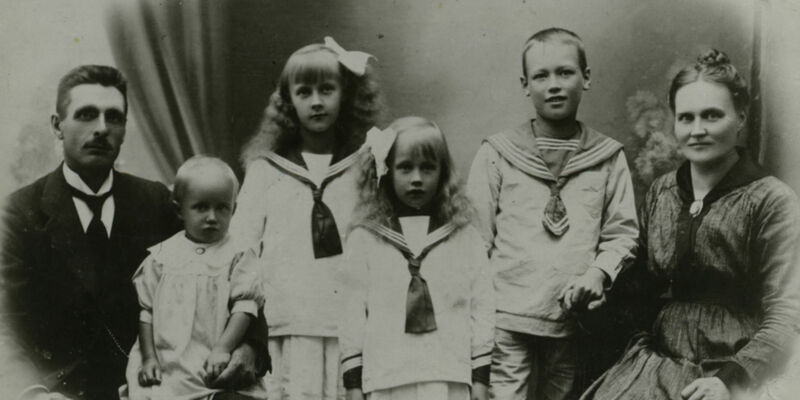 There were dolls, bookmarks, little boxes with pearls and a few storybooks. The kitchen became forever important. Astrid later recounted how almost all kitchens described in her books are actually based on Kristin’s kitchen. The siblings at Näs read everything they could get their hands on. The books remained a constant source of inspiration for their games. Sometimes they made up songs about the books. Once when Astrid was trying to get her little sister Ingegerd off to sleep she simply sang from the book she was currently reading. Astrid describes herself how it felt to read as a child: “It was something that engaged your entire being, all your senses, sight, smell and touch, more intense than any other event in your whole existence as a child.” A new book was “something almost unbearably wonderful”. It was at Christmas that the children received new books; otherwise they were borrowed off friends or at the school library. Astrid attests to an almost insatiable hunger for reading, where anything she could get a hold of - be it Anne of Green Gables or Tom Sawyer, to the adventurous tales of The Man with Fists of Steel and the King of the Champions - was read with equal wonder and benefit. Several of the books that Astrid read as a child continued to be favourites throughout her life. They were later read aloud to both her children and grandchildren, who by Astrid’s voice experienced the stories’ magic. These included, for example, Treasure Island, A Little Princess and Daddy-Long-Legs. 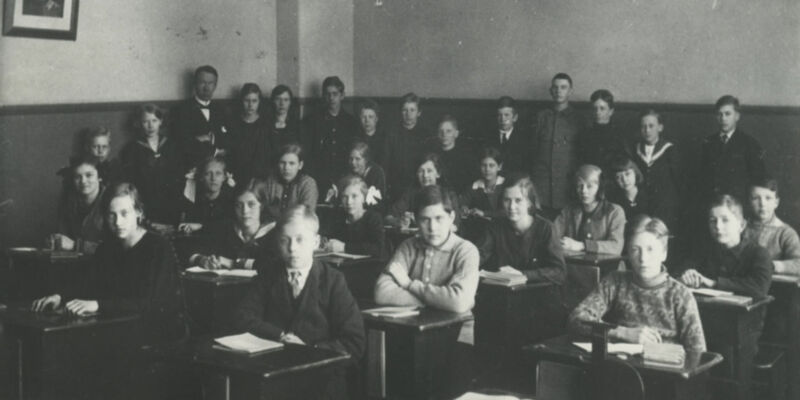 In 1914, at about the same time as The First World War broke out, Astrid Lindgren started first school. Astrid thought it was a little scary to start school and brought her mum Hanna along with her on the first day. Anne-Marie, Mardie, moves in to a house in the neighbourhood. Mardie and Astrid become lifelong friends.